SEVERAL community groups are teaming up to hold a Melbourne Cup fashion fundraiser in October with workshops planned this month for people to create fascinators. 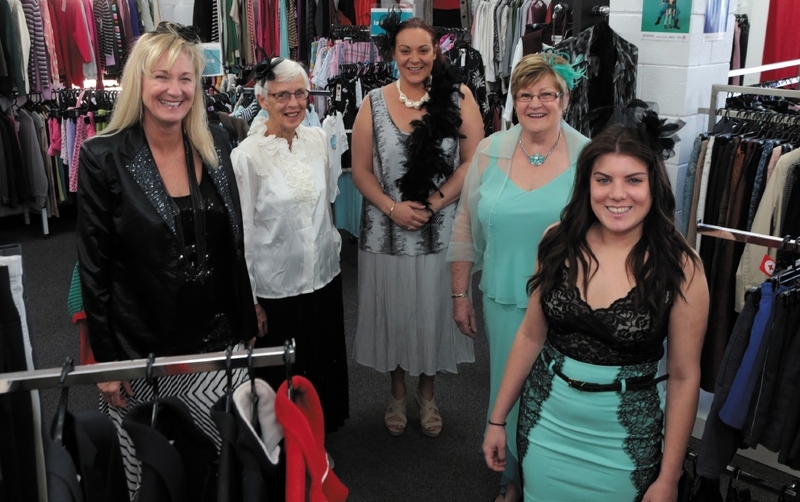 Yanchep Two Rocks Community Association’s Pam Williamson said the group would team up with the Red Cross Shop for the October 21 fashion show in Two Rocks. “We are gearing the whole event towards Melbourne Cup fashions,” she said. “Models will be parading street wear, Melbourne Cup fashions and evening wear. The Two Rocks Yanchep Culture and Arts Network will hold workshops on September 12 and 19 at the Phil Renkin Recreation Centre to teach people how to make fascinators. The Yanchep and Districts Country Women’s Association will provide refreshments at the same venue, from 10.30am to 12.30pm at the Phil Renkin Recreation Centre. For details or to book $12 tickets for the high tea fashion show, call 9561 1623.